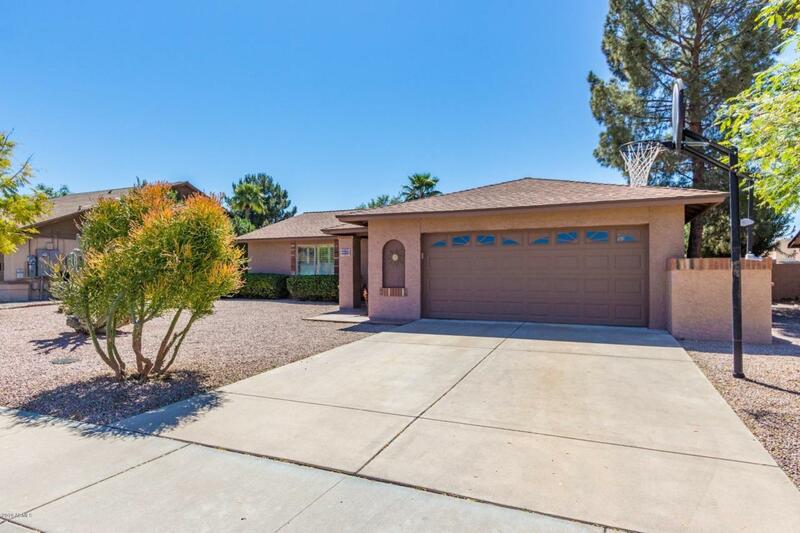 Take a look at this amazing single level home in an extremely desirable north Scottsdale location. 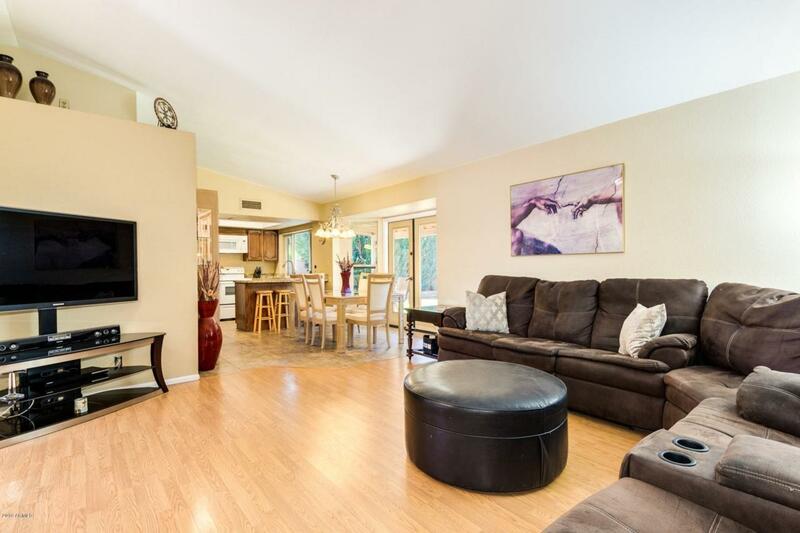 This home is nestled into a large cul de sac lot and no HOA. 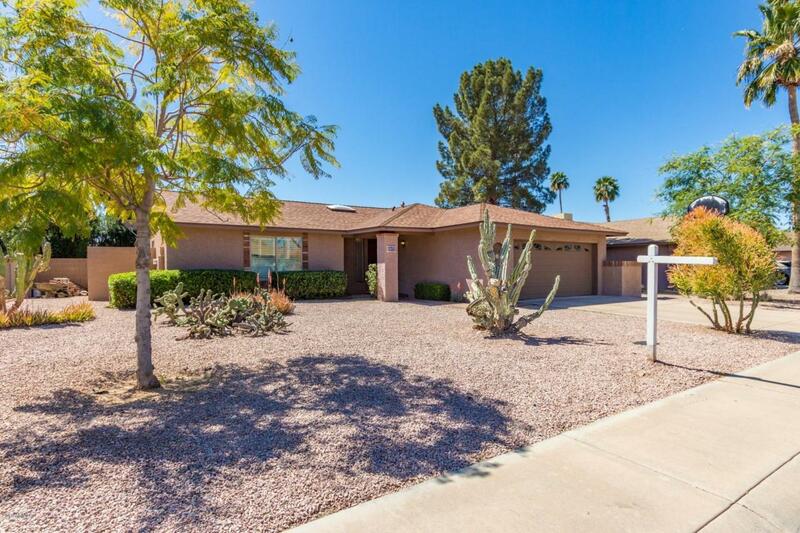 You will enjoy easy 101 freeway access and be in the heart of all north Scottsdale has to offer. Fine dining, entertainment and the best shopping in the valley is nearby. Within minutes of WestWorld home of Barrett Jackson Auto Auction and the world renown Arabian Horse Show. Enjoy a round of golf at TPC golf course which hosts the '''Greatest Show on Turf '' the Phoenix Open. 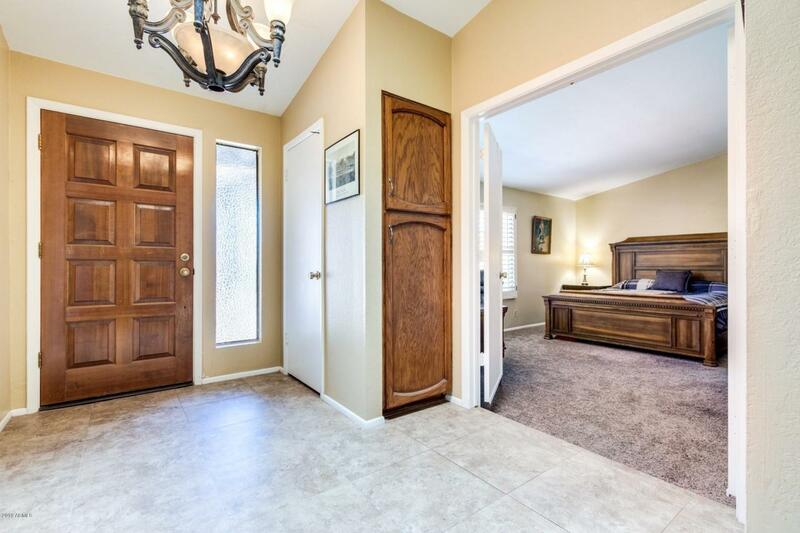 This special home is in a very sought after neighborhood and won't be around long!